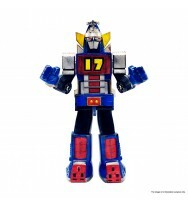 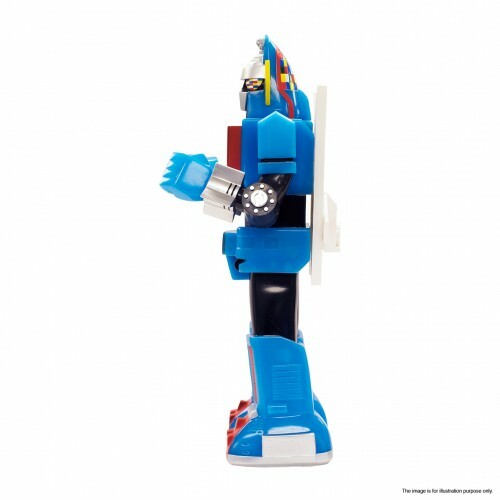 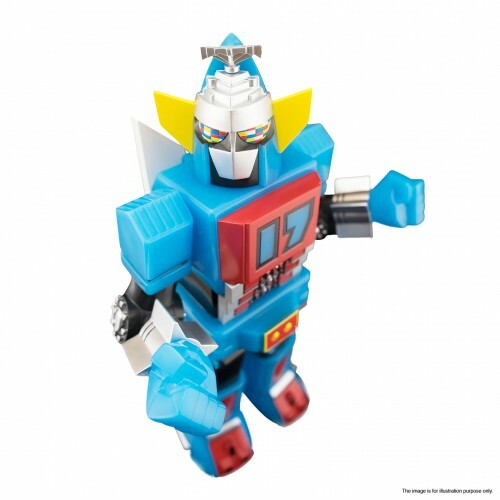 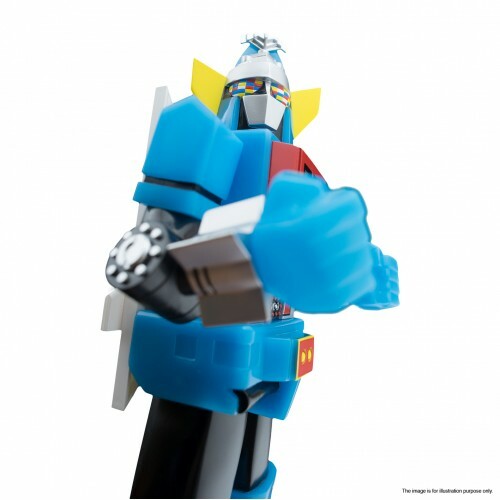 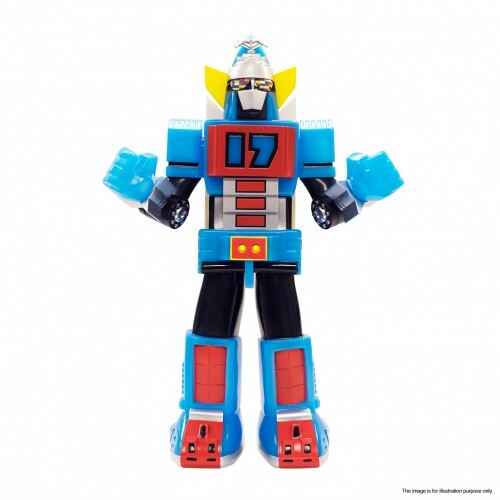 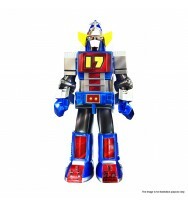 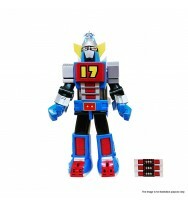 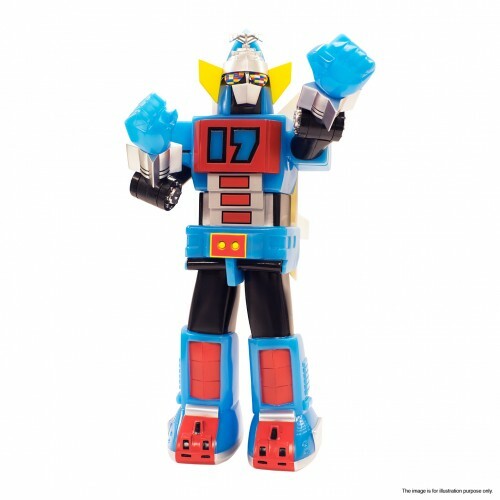 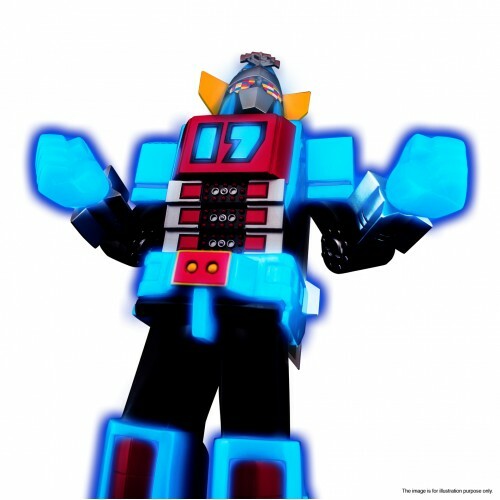 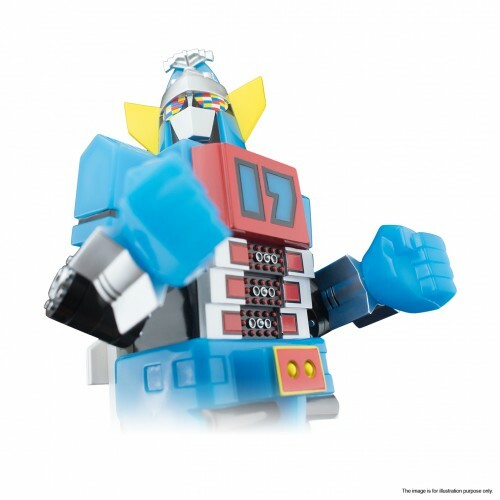 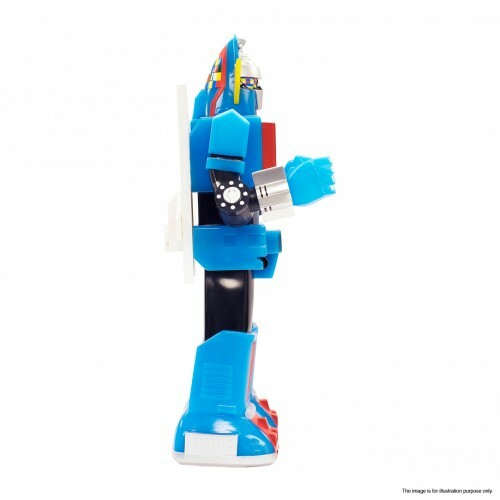 Home » SUPER ROBOT VINART Daitetsujin 17 Vinyl Figure - Glow in the Dark Ver. 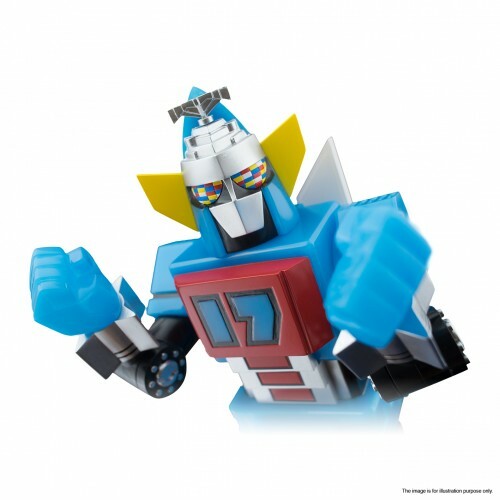 SUPER ROBOT VINART Daitetsujin 17 - Glow in the Dark Version Vinyl Figure is the must buy collector’s item as this is one of our limited and special versions which glows in the dark. 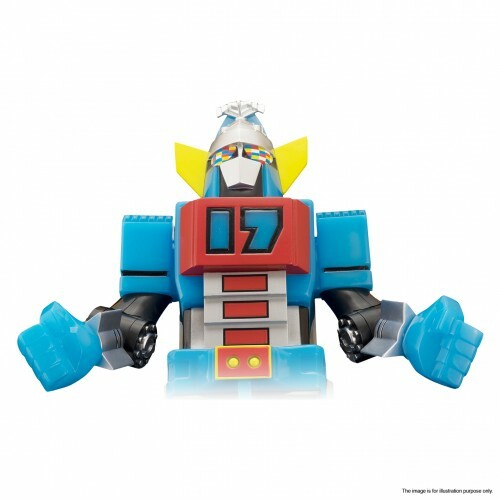 Collect Now while stock lasts!